In my family, reading is an important part of our day and a necessity in our bedtime routine. Every night, my children and I read books to calm us and get us ready for bed. 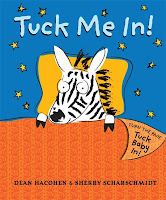 We are always looking for new reading material, so when the opportunity was presented for us to review five bedtime-themed books, we had no trouble saying yes. 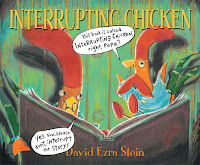 The first one we read was Interrupting Chicken by David Ezra Stein. 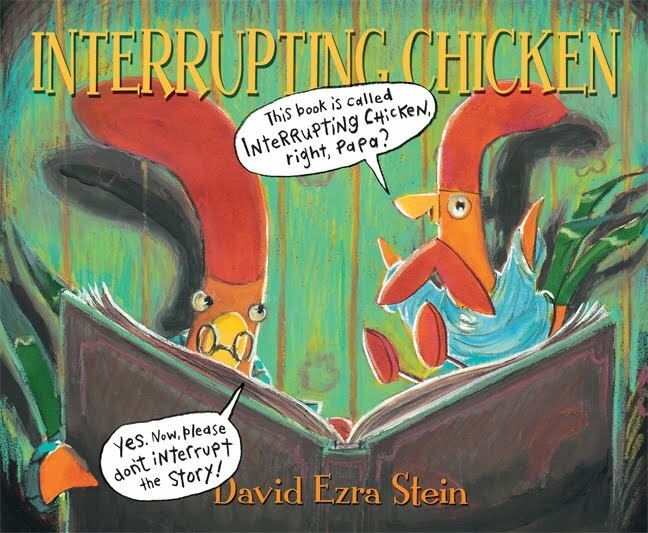 In this book, which is my kids’ new favorite, a silly little chicken always interrupts his father while he reads bedtime stories to him, something all the kids have found hilarious. 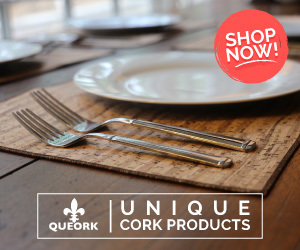 When his father turns the tables, the little red chicken learns a little something. This is a cute story designed for children 4-8, but all the kids have enjoyed hearing it again and again. A Bedtime for Bear by Bonnie Becker is about a Bear who likes to sleep a certain way but when his friend, Mouse, comes to visit he is in for a rude awakening. As it turns out, though, Bear needed Mouse around in a way he never expected. 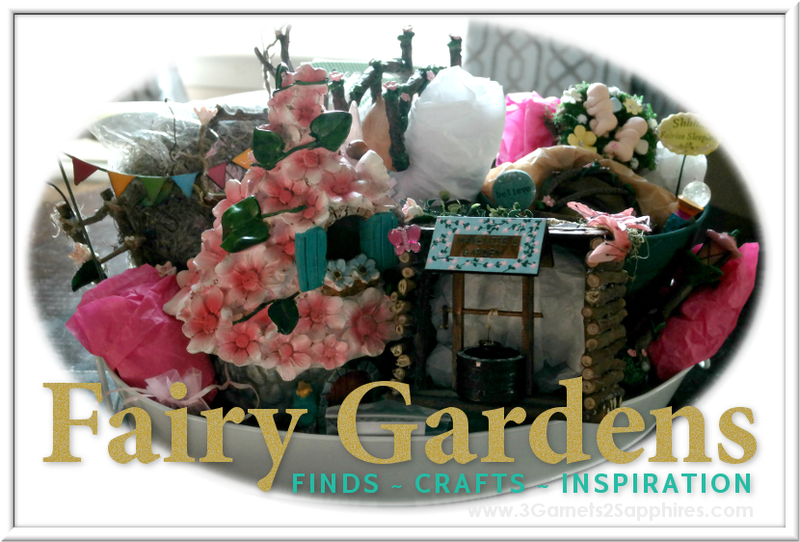 This is a companion story to A Visitor for Bear and is targeted for ages 5-7. My 3 year old really liked this story, though, and has requested it read to him several times. 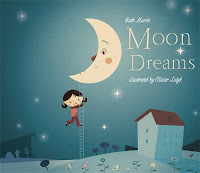 My personal favorite of the five was Moon Dreams by Ruth Martin. 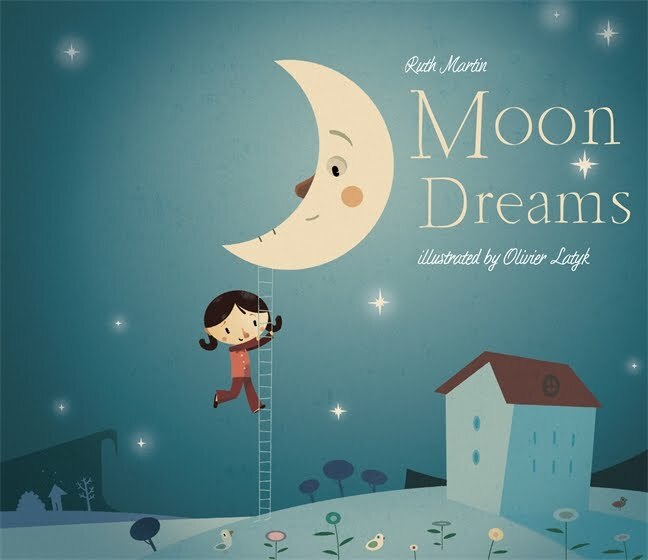 In this adorable story, little Luna loves the moon, but wonders where it goes during the daytime. Her dreams feature different scenarios of the moon’s daytime hiding place, all of which are cute and delightfully imaginative. The only thing better than this story are the illustrations by Oliver Latyk. They are gorgeous and unique and really add to the story in a way that many illustrations do not. I have added this book to my “special” collection of favorite children’s books that I keep on a special shelf in my room. 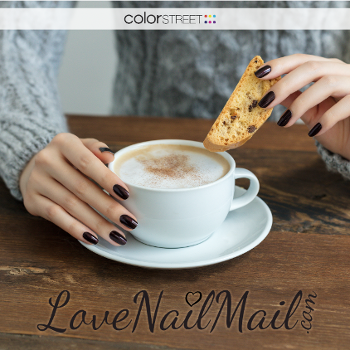 It is truly an adorable story with amazing pictures to match. It is intended for ages 4-7, but I think all ages can appreciate this book. For ages birth to five is Switching on the Moon: A Very First Book of Bedtime Poems. This cute collection of short poems is a perfect addition to our bedtime routine. The poems are short and sweet, something I really like. 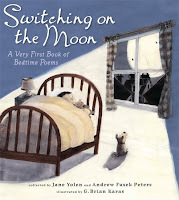 My oldest is a big fan of the poems in this anthology by Jane Yolen and Andrew Fusek Peters. 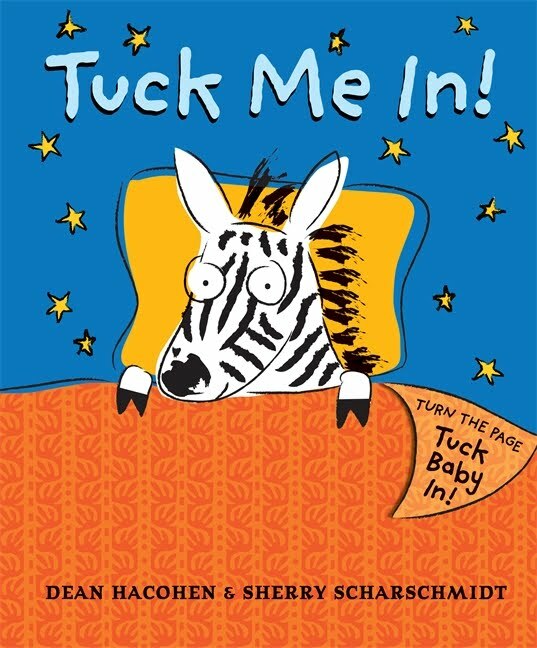 Last but not least is Tuck Me In!, a cute book about different animals needing to be tucked in. 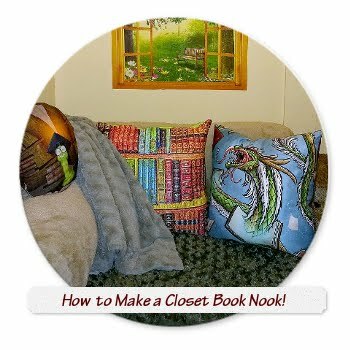 This is a book of repetition, with each page being very similar to the last, but the cute thing about this book is that the pages are the blankets that cover the animals. The kids in my daycare loved the interactive factor of “covering” all the animals up as we went page by page. This book was written for ages 1 ½ to 4, which is just about right on target. We thoroughly enjoyed all five of these books and think they would all make a great addition to any child’s library. All are in hardback and can be find at most major book stores, including Barnes & Noble and online at Amazon.com. 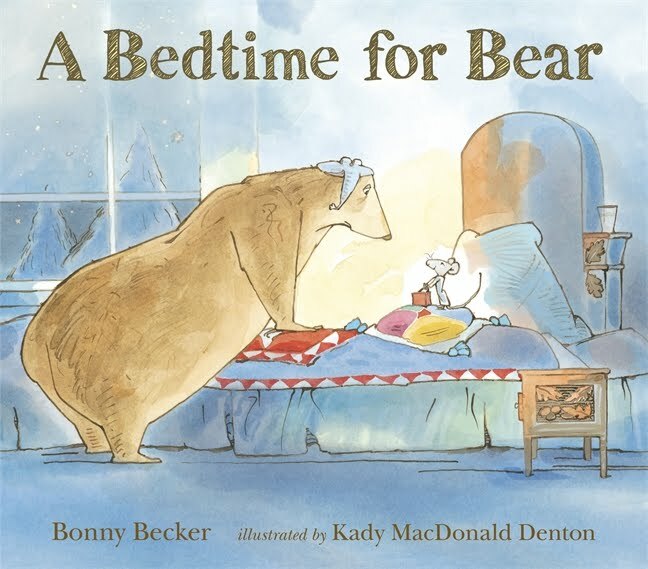 Interrupting Chicken retails for $16.99, A Bedtime for Bear for $16.99, Moon Dreams for $15.99, Switching on the Moon: A Very First Book of Bedtime Poems for $21.99, and Tuck Me In! 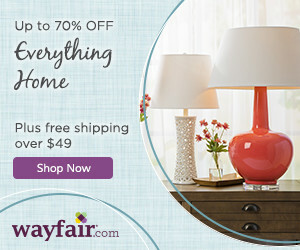 retails for $9.99. Thank you to Candlewick Press for sending us complimentary sample copies of these books to base this review upon.